All my expectations were fulfilled. I like the furnishings and amenities. Leaves an overall clean impression. I am on the whole happy with Partyservice Berlin Bauern-Kate.de. I would gladly eat here again. The selection of dishes is excellent. The selection and quality of drinks is good. Partyservice Berlin Bauern-Kate.de offers genuine hospitality. I feel comfortable around the other clientele. The background music adds to the overall experience. Service staff is friendly, motivated and competent. The service staff provides helpful recommendations. 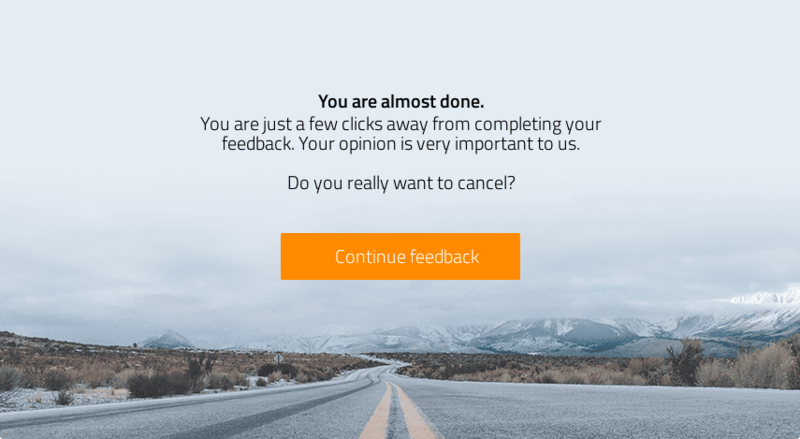 Suggestions and complaints are well received. ... provides additional services above and beyond what is expected. Making a reservation was straightforward. The website is informative and attractive. The location is easy to reach with public transport. Accessibility is good (e.g. with car, bicycle or on foot). 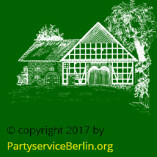 Would you recommend Partyservice Berlin Bauern-Kate.de? Please be aware that your feedback may be published on the ProvenExpert profile for Partyservice Berlin Bauern-Kate.de.